Child Advocacy and Parental Support (CAPS) - New Hope Services, Inc.
Child Advocacy and Parental Support (CAPS) is a voluntary home-based case management service free to families with children 0-17 years of age who are not otherwise receiving preventative case management services. By connecting families with resources, CAPS provides short term, goal oriented services to help families meet their maximum self-sufficiency potential. 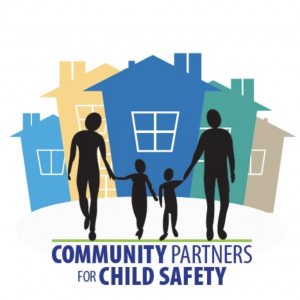 The CAPS program is funded through a Community Partners for Child Safety contract with the State of Indiana Department of Child Services. The program assists families who reside in Clark, Floyd, Harrison, Scott and Washington counties. Families and Individuals can click here to download the CAPS brochure/card in English. A Spanish version is available by clicking here. This service is offered in Clark, Floyd, Harrison, Scott, and Washington counties.